Kelly Moore is a writer, producer, director and improvisor from San Francisco, CA. 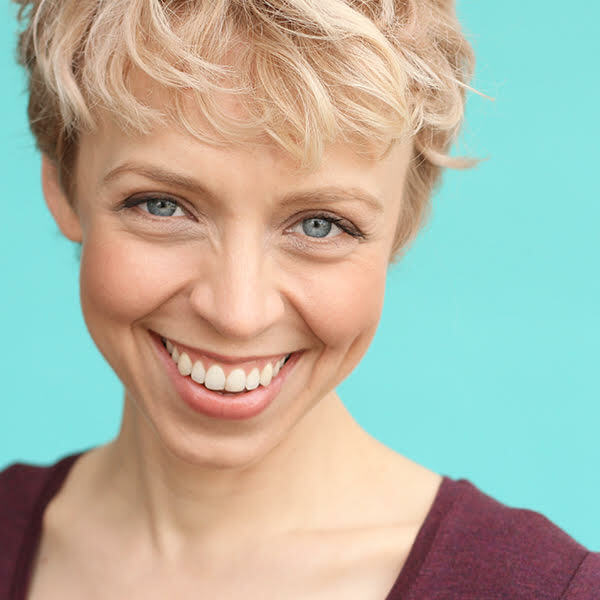 She is a graduate of Second City, iOWest, Groundlings and UCB. On her free time, Kelly hangs out with her sweet dog.